Corb7 International September 2013 Newsletter | Corb7 International, Inc.
With the anniversary of 9-11 occurring yesterday, we thought it very appropriate to review insurance options and in particular the concept of owning a Captive Insurance Company. Below please find a complete synopsis. Offshore Insurance Companies, also known as Captive Insurance Companies, play an important role in the global insurance industry. Over the last twenty-five years, multinational corporations and professionals have looked to captives to provide protection against risk while lowering costs. The subject of insurance against acts of terror has been a “hot” topic for the last decade. For industries such as special events, sports and high profile commercial real estate, being able to obtain insurance has become elusive; especially when there are potential threats of terrorism. The Dow Jones reported as early as February 7, 2002, that neither the US Olympic committee nor Salt Lake City had been able to obtain adequate coverage to cover lawsuits in case athletes, organizers or visitors were injured during the Winter Olympics. In that same month, the Dow Jones again ran a statement issued by a spokesperson for the Miami Dolphins who said the team does not have any terrorism insurance, and other NFL teams were encountering the same difficulties. Reuters wire service reported as recently as January 2008 that the organizers for the Oscar awards ceremony in March of that year were having difficulty getting enough insurance and the event was at one time in jeopardy of being cancelled. Even with the US Federal Terrorism Risk Insurance Act (TRIA) which is set to expire in 2014 the ability of insurance to cover such abhorrent events are still being questioned. There are many other types of risk which might be best financed via captive insurance. More than ever, the use of captive insurance companies is now being seen by both big and small business as an integral and affordable part of general risk management. In general, captives are acquired to insure the risks of the parent company and do not accept risks from outside parties. Nevertheless, there are common factors which typically drive business owners to seek alternative insurance solutions. Entrepreneurs most frequently give reasons such as encountering unreasonable obstacles to domestic insurance or escalating costs. In the end, there may only be a few avenues to consider. For example: One path might be to discontinue insurance coverage which could be disastrous. Another (if insurance is available) would be to accept the terms of the domestic carrier with the heavy premiums and minimal coverage which probably does not make good business sense. Lastly is the option to acquire an offshore captive insurance company and self-insure. Association Captive: Insurance Company owned by a trade industry for the benefit of its members. Group Captive: Insurance Company jointly owned by a number of companies to meet a common need. Costs to establish a captive vary considerably. Licensing costs range from $25,000 to $100,000. Paid-in-capital requirements, which are funds posted for the benefit of the offshore entity will also be encountered and will likely range from $250,000 to well into seven figures. The bottom line is that captive insurance companies, no matter the motivation, can be a very valuable tool but certainly are not inexpensive to establish and operate. Therefore, quality planning is critical to maximize advantages and properly shift risk to the captive. 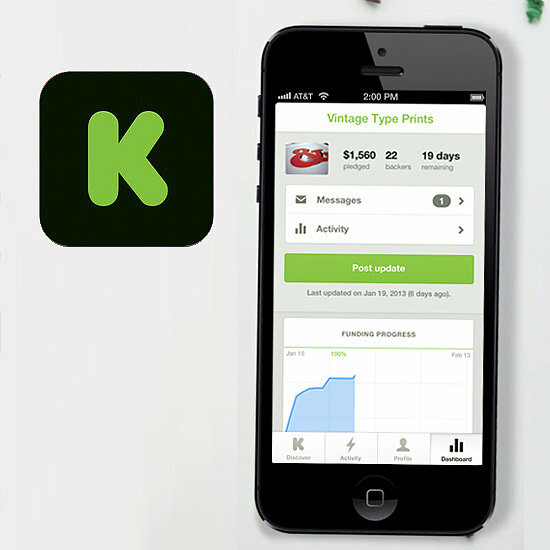 “Kickstarter” The new app for Iphones allows you to review interesting “Crowd Funding” projects at the touch of your fingertips. Pretty cool – it is worth a look. 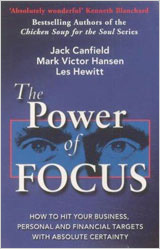 “The Power of Focus” by Jack Canfield, Mark Hansen and Les Hewitt. Authors Canfield, Hansen and Hewitt offer a step-by-step approach to success by concentrating on our strengths while organizing and intensifying personal vision. The authors of “Chicken Soup for the Soul” provide a systematic approached to success while relating numerous heart warming stories. If you have not read this work, we highly recommend it to be worth your time. By Girgori Raiport M.D., PH.D. 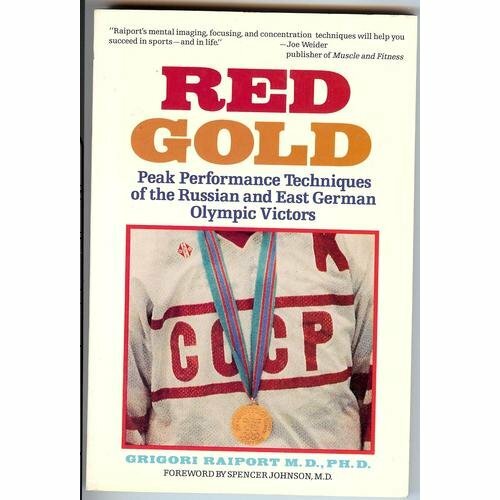 The Eastern bloc countries were using sports/performance psychology way before the rest of the world. We read this work back in the 1980s and is very much still relevant. Finding a copy is sometimes difficult but we suggest giving Amazon.com a try. It’s worth the effort to review this iconic work. The US Treasury Dept. has defined the exact difference between secrecy & privacy. Essentially, privacy is considered legal and secrecy is not. Privacy – using legal means and filing required tax returns, to avoid being high profile. Secrecy – hiding money or assets without filing required tax returns.